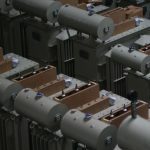 A power transformer is an electromagnetic device with two or more windings which, by electromagnetic induction transform one voltage to another, typically of the same frequency and transmit electricity without changing the power. 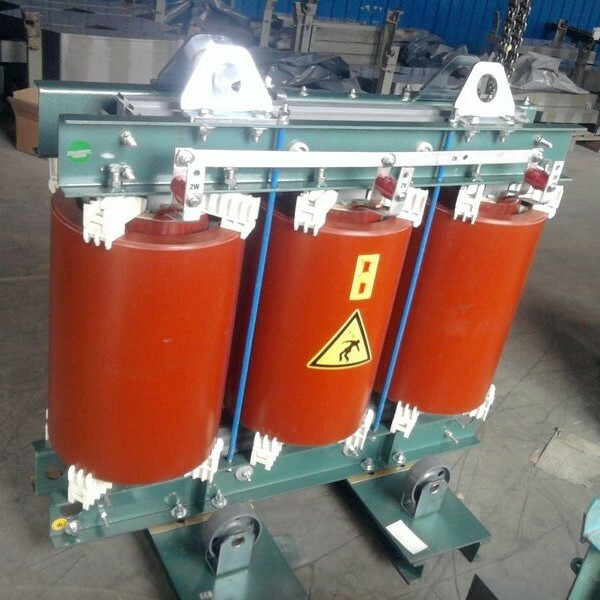 Power transformer is used to change the electricity in the networks and electrical installations and further transfer it to the reception by electrical equipment. 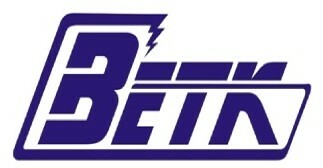 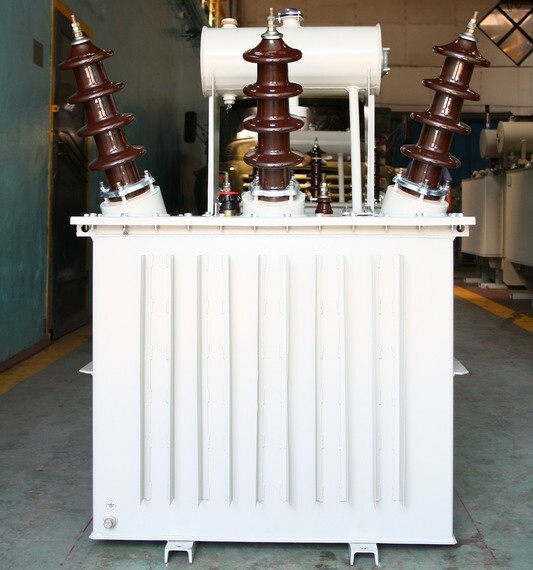 The word “power” reflects the type of work regime of transformers with high capacity. 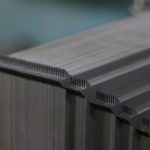 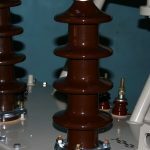 The demand for power transformers results due to a variety of operating voltage transmission lines (35-750 kV) and urban energy grids (usually 6, 10, 15,75, 21 kV) and the voltage supplied to end users (0.4 kV or 380 / 220 V). 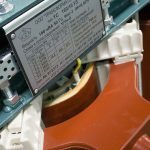 Any use of electricity whether at home or at work is associated with changing the voltage, which is impossible without the power transformer. 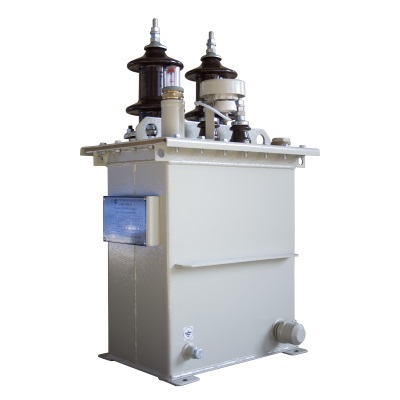 We are producer of oil-immersed and dry power transformers. 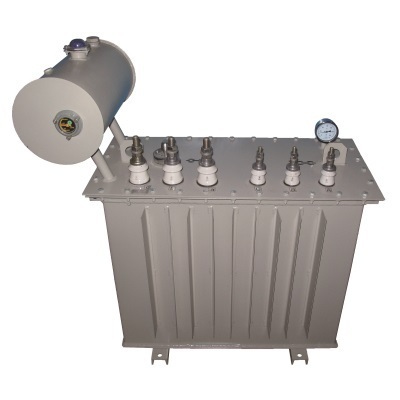 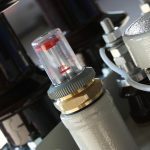 In our company work well qualified personnel with big experience and knowledge regarding of oil-immersed transformers production. 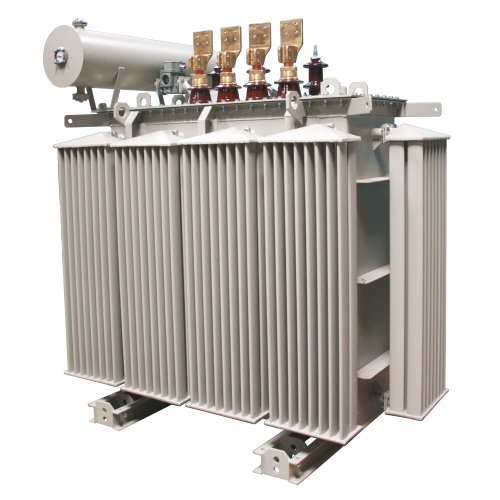 Our company produces transformers that correspond high standard of quality. 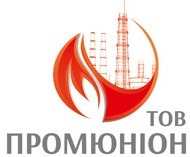 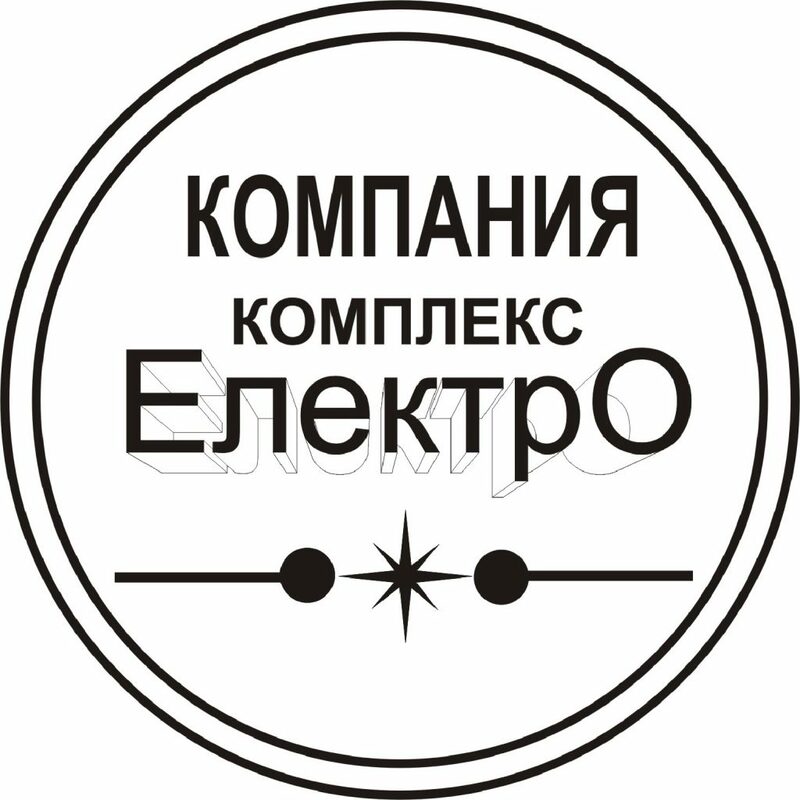 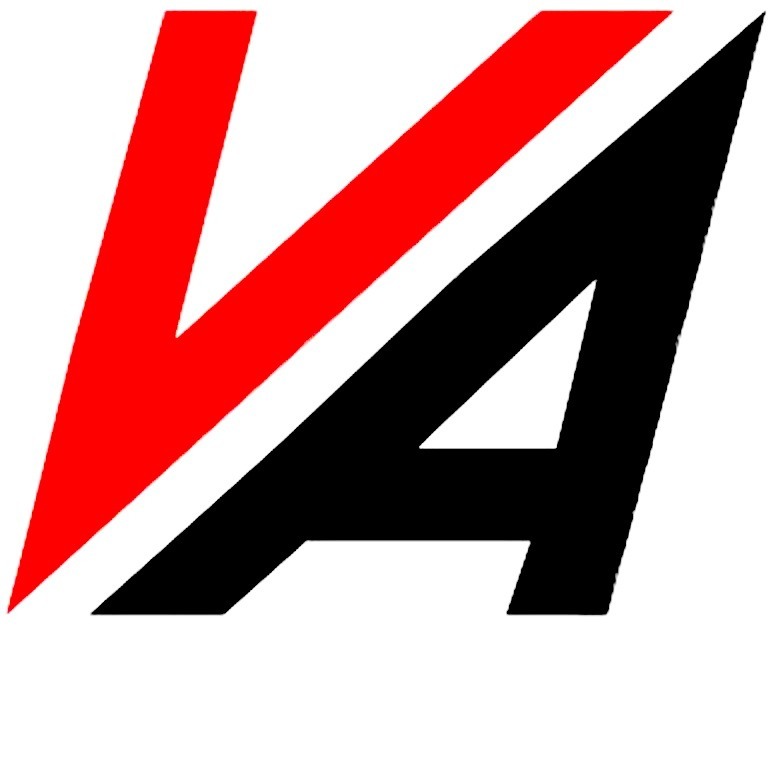 It is proved by Ukrainian and Russian quality certificates and feedbacks from our clients.